The thrice MLB All-Star, Salvador Johan Pérez Diaz was the apt choice for the World Series Most Valuable Player Award for the World series 2015. Playing for the Kansas City Royals, the Venezuelan professional baseball catcher personified the fighting spirit of the Royals. Previously Salvador has twice won the Gold Glove Award. Born on May 10, 1990 in Valencia, Carabobo, Venezuela, Perez was brought up single-handedly by his mother, Yilda Diaz, since his father had abandoned them. 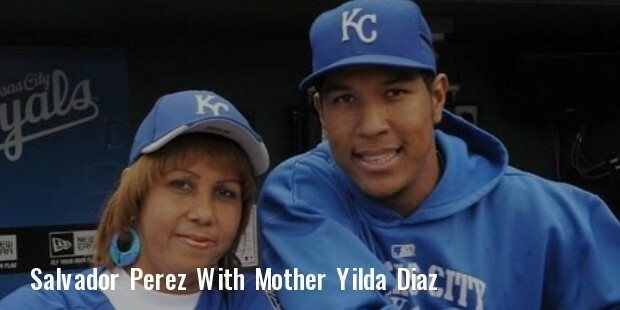 Mother and son later re-located to Valencia to live with Perez’s maternal grandmother. What started off as just a way to keep him occupied, became his career. Perez was put in a baseball school at the tender age of six. He had the potential for the game and proved to be a good ‘catcher’. While in school, Perez played at the state-level and the national league. He played with and against players like Jose Altuve. Perez’s talent was recognised while he was still a student. 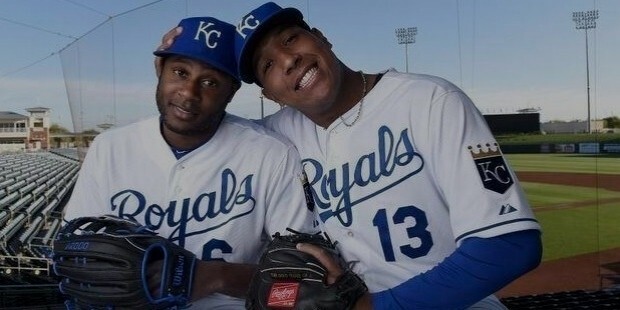 At just 16 years of age, the “Royals” selected him and offered him a sum of $65,000. In the year 2007, he was put in the Arizona Rookie league, which marked the beginning of his career in the minor league. Perez was selected to play in the major league in the year 2011. 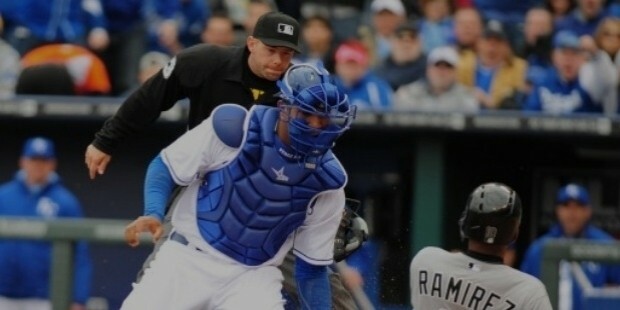 Playing for the “Royals”, he achieved his first major league home run. His career has been on the rise since then. Displaying resilience, Perez has entered into a five-year extension worth $7 million. He won the American League Gold Glove Award for his skills as ‘catcher’ in the year 2013. The year 2015 has proved lucky for Perez. He was the popular choice to begin the 2015 All-Star Game. This was his third all-star appearance. 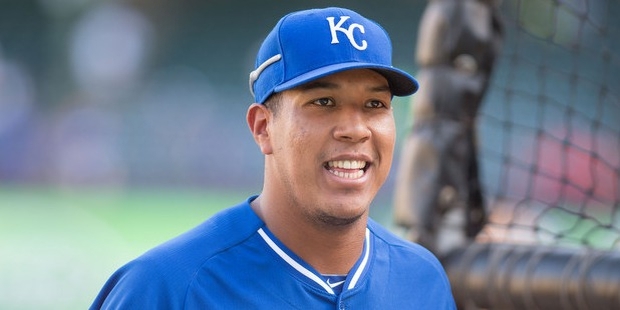 Perez is instrumental in the ‘Royals’ winning the World Series 2015. He sustained a couple of injuries during the series, but that did not deter him from playing and he led his team to victory. He was selected as the World Series Most Valuable Player, becoming the first ‘catcher’ to win the award since 1992. He also proudly bears the credit of being the second Venezuelan to taste victory in the World Series MVP. Jovial by nature, Perez wears perfume while playing matches. According to him this habit proves to be lucky for him. He has a witty sense of humour and his fans love his interviews and postings on social media. Every time his team wins a match, he gives a ‘Gatorade shower’ to his team-mates.